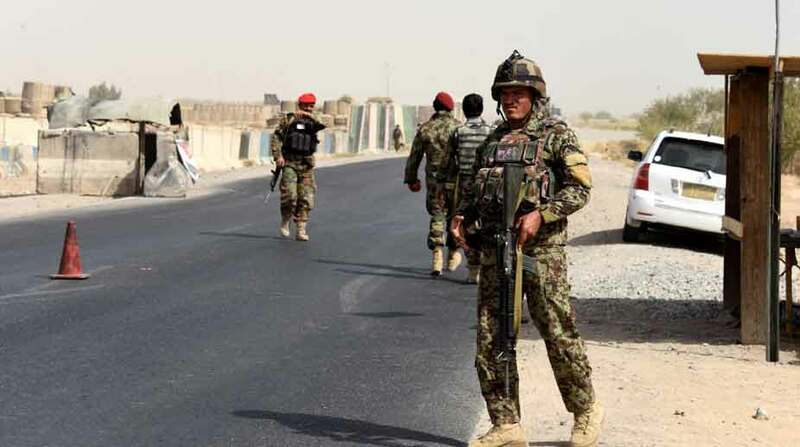 Four people were killed and five others injured on Saturday in a suicide attack targeting a military camp in Afghanistan’s Helmand province, a police officer said. “A Taliban terrorist driving an explosive-laden car was attempting to enter the military camp but was identified and shot dead by security personnel outside. However, two more terrorists accompanying the suicide bomber opened fire on security personnel triggering a gunfight,” Xinhua news agency quoted the officer as saying.